Maybe it's not the best question for women but please don't get offended :) We would love to know how old is... your club and what happened within these years? In other words, we would like to get to know a short history of your club. Our team was founded in 2004 in the German city of Erlangen. Most of theÂ girls played together in the youth indoor team of Erlangen. Over the years the players started to playÂ for different clubs all over Germany but we met each year to play beach handball together and we still do so. By now also some new players joined our team - but the core of the team are still the same players. Our biggest success was the participation in the EBT finals 2016 and we made it possible again this year! What was the main reason to take part in Jarun Cup 2018? As Jarun Cup is one of the biggest beach handball tournaments in Europe we always wanted to take part in it! But with most of our players being part of high-class indoor teams in Germany, we had to play indoors until the end of May. 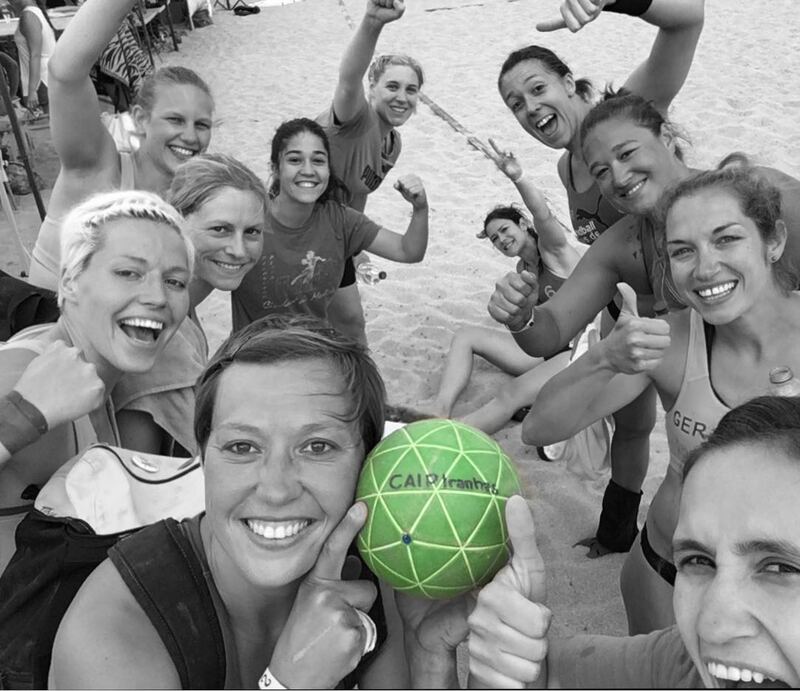 By now most players don't play anymore and so we use our free time to play the best beach handball tournaments whenever we want to. In addition Jarun Cup is a great opportunity to prepare both for EBT finals and the German Beachhandball Tour 2018.